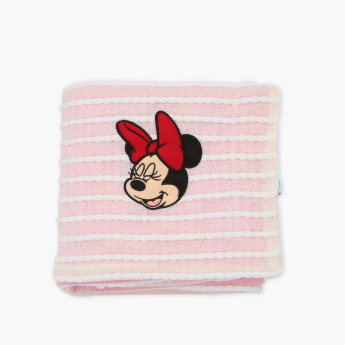 Minnie Mouse Embroidered Receiving Blanket - 76x102 cms | Pink | Extra soft . Save SAR 13 (20%) – Earn 5 Shukrans What is Shukran? Shukran is the Landmark Group’s award-winning loyalty programme in the Middle East, which allows you to earn Shukrans when you shop any of our brands. 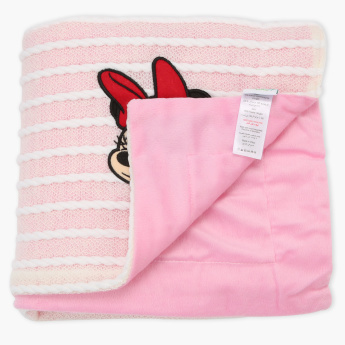 Provide your baby girl with much-needed warmth as you swaddle her in this blanket. 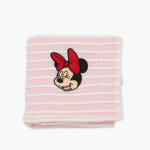 It is made from a soft fabric that is light in weight and easy to carry. 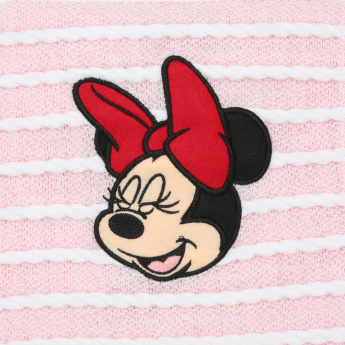 The Minnie Mouse embroidery makes the blanket all the more appealing. Feature 1 : Extra soft . Feature 3 : Light weight .